SALEM — Julia Mary (McCarthy) Coalmer, 96, of Salem, died at 4:40 p.m. Thursday, Feb. 7, 2019 at the Courtyard on Lexington Avenue. She was born on May 26, 1922 in Columbus, the daughter of the late John and Mabel (Seider) McCarthy. Julia moved to the Salem area in 1960. She had previously been a member of Our Lady of Lords Catholic Church in East Palestine. 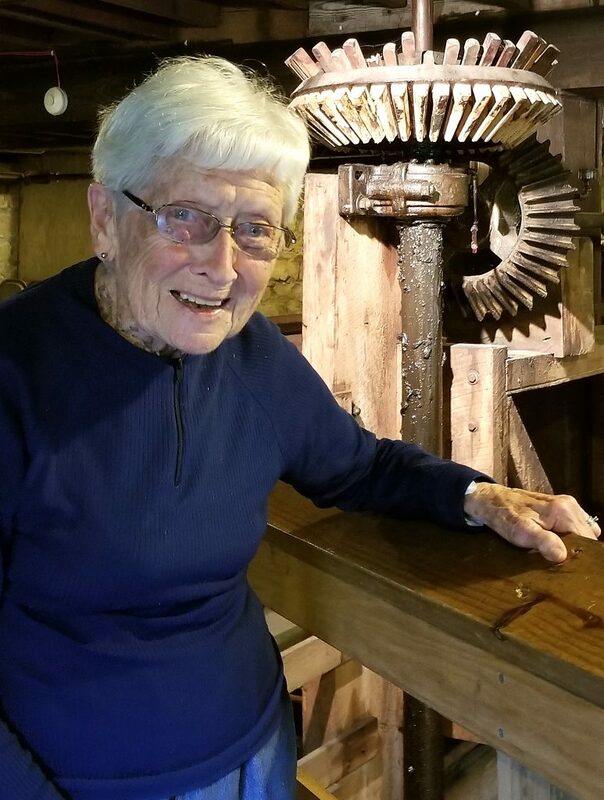 She was retired, after 18 years of work in the offices of Salem Tool Company. Julia enjoyed going camping, spending time with her family and playing music on the piano. She is survived by her son, Jerry (Edie) Coalmer of Salem; grandchildren: Mark S. (Lynn) Coalmer of Houston, TX., Christina M. (Steve) Bedford of Woodland Park, CO.; great-grandchildren: Grant T. and Kayla J. Coalmer, Elizabeth A. Nowicki; and, great great-grandchildren: Alexander J. , Charlene, Rhylee, Mirabelle and Karter Nowicki. In addition to her parents, she was preceded in death on Jan. 9, 2011 by her husband, John Best Coalmer, whom she married on Jan. 4, 1943 and a great-grandson, Erwin Nowicki in 2018. There will be a time of visitation from noon to 1 p.m., Saturday, Feb. 16, at the Arbaugh-Pearce-Greenisen & Sons Funeral and Cremation Services, Salem.